In just two days, Matthew and I will be starting the first leg of the Dopey Challenge. 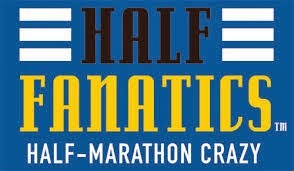 In just five days, I'll be at the starting line for my first marathon. 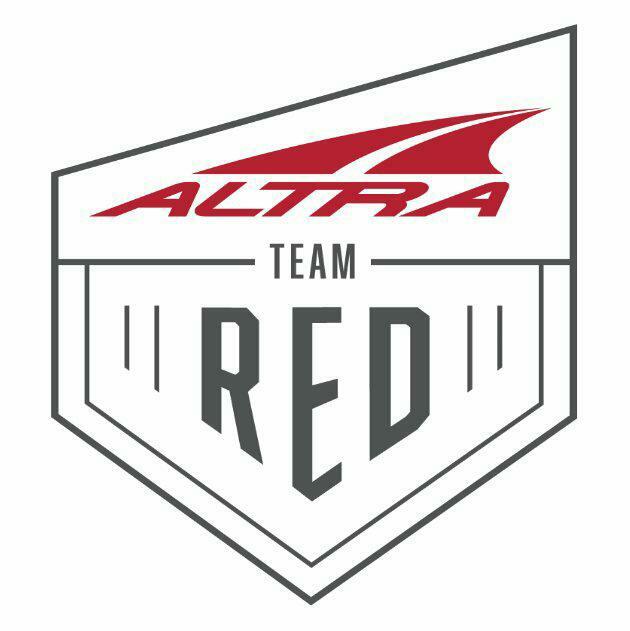 When we signed up for this back in April, I never imagined how much my life would change while training for this event. I owe a lot of people a lot of thanks. Many of the people on this list have no idea how much they've helped me. All of them have inspired me, motivated me, and in general, just have had a positive influence in my life and in my training. Though this one post won't adequately be able to say it (or include all the instrumental people in my life), thank you from the bottom of my heart. I would have never made it through these last six months of training without your encouragement and friendship. Sara Dell, Morgan Somerville, Stephanie Padovani, Laura Finney, Angie Yocum, Debbie Scheibler, Robert Karp, Kim Busick- fellow runners who are also dear friends from high school, college, grad school, work, etc. 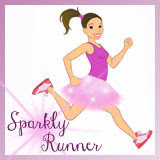 I love hearing about their running accomplishments and occasionally being able to join them on training runs/races. Rhonda Sweeney- While we haven't met in real life, she has been a virtual training partner for the last six months. I have loved watching her share her updates on facebook and cheering her on from afar. I can't wait to meet her in person at Disney this week! The staff of the Career Center at TU- When I left Baltimore, I wasn't just leaving home, I was leaving an incredible group of co-workers. These wonderful people are still an important part of my life and have cheered me on from Baltimore via email, facebook, etc. Sid Busch- This man is incredible. He runs thousands of miles of races each year- all while holding the American flag high and in honor of a fallen soldier. I first met him at the Frederick Half Marathon and hope to run into him in Disney this week. Half Fanatics and Team #runDisney- These online groups are simply wonderful. Chatting with people who get this crazy obsession makes them all feel like family. 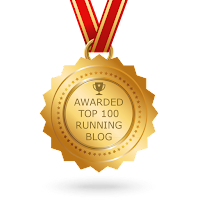 Blog readers- A huge thank you to all of you reading this! It makes my heart so happy to be able to connect with each of you. Your comments and emails have helped me so much. If we haven't met yet, please say "hello" if you see me at Disney or any other race. I look forward to meeting you in person! Blogging friends- Specifically, Pam and Christine from We Run Disney and Matthew Millheiser from Hokeyblog. I have been fortunate enough to meet them in person and they have been critical in inspiring me in my training. All of these wonderful runners have been quick to support me (and Matthew!) and answer any questions I have- they've all conquered (and dominated!) the 26.2 distance before. Jennifer Golden and Robin Chowaniec- We had the great luck to be in line next to these awesome ladies while waiting for the New Balance shoes at the Disneyland Expo. A meeting by chance has lead to cross-country friendships and training partners. Kathy Lopez- What can I say about Kathy?!? She and Matthew met by chance a few years ago sitting in the corrals for the Walt Disney World Marathon. Since then, we've been able to hang out at Wine and Dine (2012 and 2013), WDW Marathon Weekend 2012, and the Disneyland Half 2013. She is an incredible woman and an incredible inspiration to me. When training is hard or I have a crappy run, I think, "If Kathy can do it, I can do it." Kelly Thiel- She's more than a best friend, she's a sister. We've logged lots of miles, smiles, happy and sad tears, and memories in the last few years. I'm proud to call her my friend and can't wait to race with her in 2014. Matthew's family- Words can't describe how awesome Matthew's family has been throughout training and honestly, every day. They accept me as one of their own and love me accordingly. 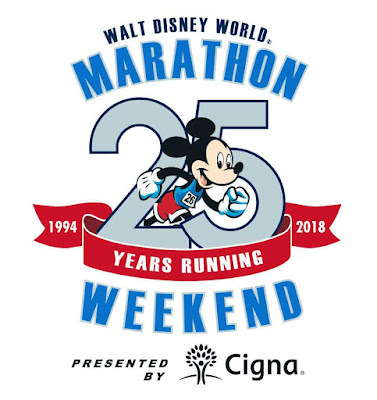 And- big news!- Part of the family is flying down to Disney just to see us run the marathon! They surprised us at Christmas and will be flying down on various days this week. I can't tell you how much it means to us that we'll be able to see familiar faces during the marathon. Sally, Les, Janet, Steven, Ashly, Eric, Angie, Jacquie- thank you for being so wonderful to me. You are appreciated beyond what words could ever express. My family- Simply put, they are awesome. Always checking in with me, asking about training, buying me lots of running-related Christmas gifts, watching the pup while we run, running with us over the holidays, and just supporting me in any and every way they can. Mom, Dad, John, Julie, Adam- you all rock and I couldn't have done this without you! Ok, that's enough sappy tears for today. I'll be blogging, tweeting, and instagramming this week so follow along as we finish the last chapter in our Dopey journey. Thanks so much! Looking forward to meeting you very soon!! Good luck Sarah! Have a fantastic time and enjoy every moment. Anyway, thanks again for the recognition and see you at W&D!